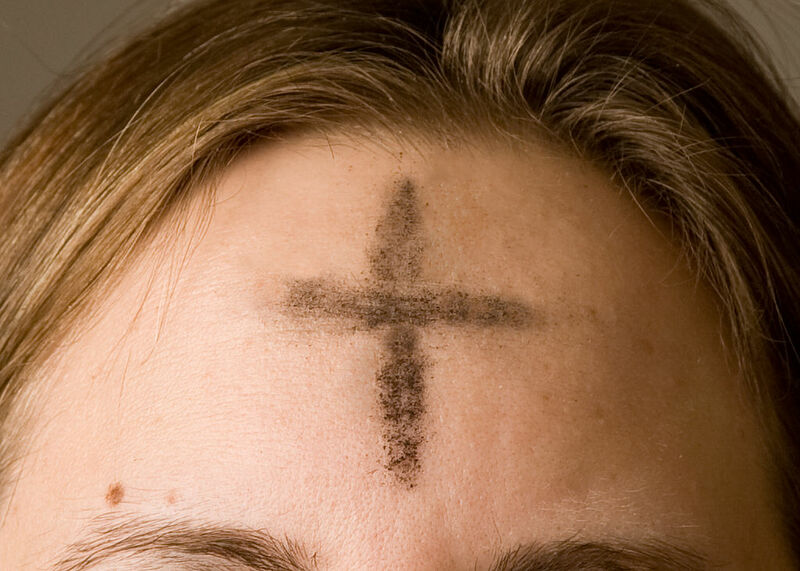 We will have PSR class on Ash Wednesday, immediately following 6:30 pm Mass. Please be advised that class start time will likely be delayed and all students should go to the church to begin PSR. Parents, please help us enforce that students should NOT be sitting in their cars in the parking lot upon arrival, they should go to the church if class has not yet begun. Afternoon PSR at St. Michael’s will have a prayer service at 2:30pm with distribution of ashes. Anyone not able to attend mass that day are welcome to participate. 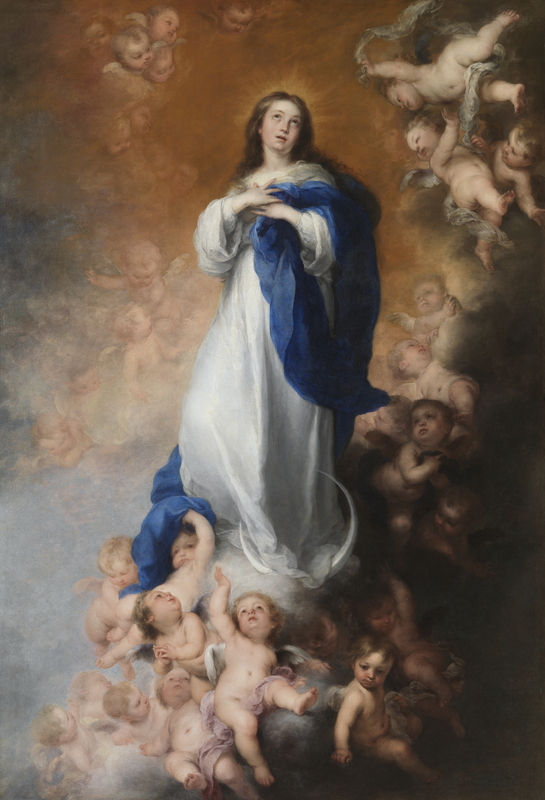 Saturday, December 8th is the Holy Day for our Blessed Mother, The Immaculate Conception. Our Lady of Lourdes Mass times can be found HERE.